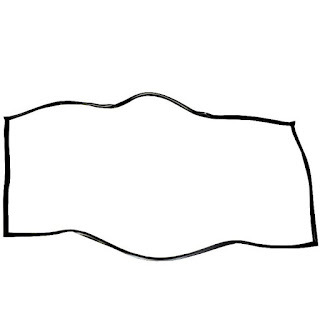 This is daewoo nubira rear glass rubber gasket that installing around the glass . 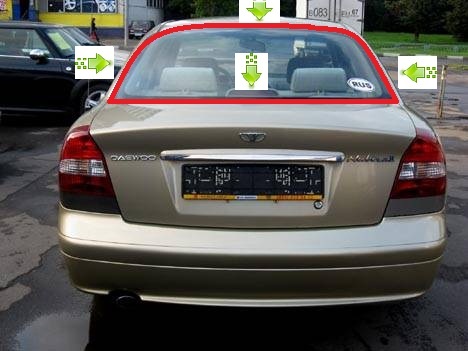 - DAEWOO NUBIRA all models . - prevent water leakage to the cabin .- prevent entry of dust .